Familiarizing participants with the intellectual and scientific frameworks for management, leadership and strategic planning in relation to strategic thinking. Imparting practical skills to participants about analysis and evaluation of internal and external environment of enterprises. Enabling participants to acquire skills to identify and evaluate strategic alternatives. Familiarizing participants with the practical experiences in identifying strategic alternatives and proper choice of strategies. General managers, executive managers, members of boards of directors of various public and private institutions, civil organizations, directors of planning and research departments. Moreover, the directors of relevant departments and units such as human resources and public relations, media, technical and financial units in institutions, and the personnel who are undergone training to take on such positions can get benefit of the training course. The concept and importance of strategic management and leadership. 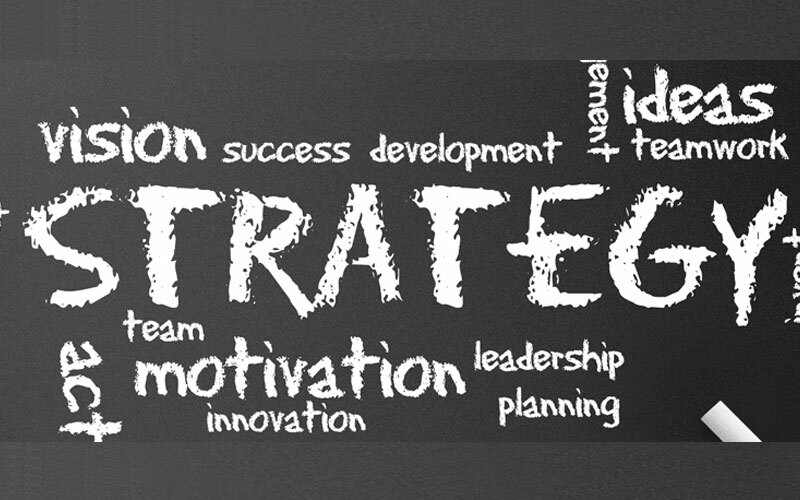 The concept of strategic thinking and strategic planning. The concept of building leadership thinking, and an effective leader’s practices. Identifying leadership patterns and its impact on business administration. Understanding the individual and collective personal and the innovative mentality. Metrics of management and leadership capacity. Modern approaches to the conceptualizing of thinking and strategic planning. Tools and steps of strategic thinking. Foundations of choosing appropriate methodologies for the strategic planning. To collect data and information and identify strengths and weaknesses. Balance analysis and strategic value analysis for the enterprise. Models and methods of major global corporations like (Boston matrix-GE) and selecting the appropriate strategy for each company according to its own circumstances and competitive position. Strategic position steps (practical application). Strategic alternatives: how to check the validity of the strategic alternative (practical case), and models and methods of major global corporations like (Boston matrix-GE) and selecting the appropriate strategy for each company according to its own circumstances and competitive position. Selecting the strategy and the assistance systems to implement them. Final selection criteria for strategies. Factors influencing determining the shape of the strategy. The appropriateness of managerial organization, human resources and information systems for implementing the strategy. Analyzing and determining the value and competitive advantage. Formulating strategic vision, mission and values. Distributing system of objectives on units, departments and divisions.